Florida Gov. 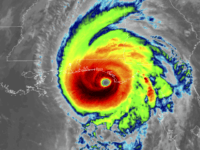 Rick Scott on Wednesday warned Hurricane Michael is the “worst storm” that the Florida Panhandle has seen in 100 years. 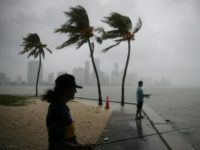 Multiple states along the Gulf Coast declared a state of emergency in anticipation of Tropical Storm Gordon, which is expected to strengthen and potentially hit the region as a hurricane Tuesday night. 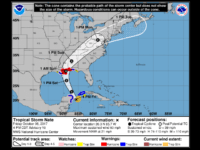 NEW ORLEANS, Louisiana – Four states have declared a “state of emergency” as the Gulf Coast prepares to be hit by Tropical Storm Nate. 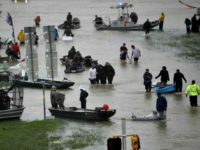 NAACP interim President Derrick Johnson said Tuesday that he wants to make sure minority neighborhoods get equal funding for Hurricane Harvey recovery efforts after the storm caused major destruction along the Gulf Coast. 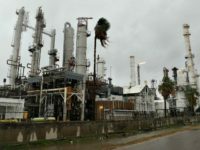 More than half of the domestic oil refinery capacity is on the Gulf Coast where operations are threatened by tropical storm Harvey. 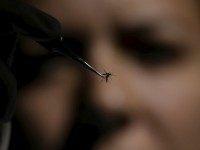 Mosquito Hunters Preparing for Zika Virus Outbreak in U.S.
Local mosquito control departments in the Gulf Coast will be the front lines of the fight against the Zika virus in the United States, reports Wired magazine.